It’s no secret that the construction industry is facing a skilled worker shortage. The recent recession saw many construction workers leaving the industry, and now, finding quality workers to fill construction labor jobs is proving to be an uphill battle. Construction companies who understand what motivates and engages this new generation of workers and who can best recruit, manage and mobilize construction labor will be better positioned to secure and keep top talent. Have a construction labor job vacancy that you just can’t seem to fill? Today, in order to attract top talent, every construction company - large or small - has to be committed to creating innovative and flexible workplaces. 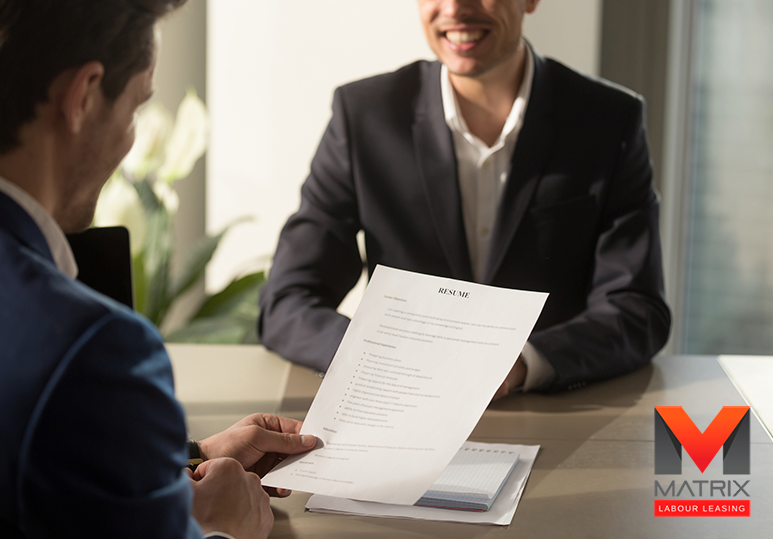 During the recruitment process for a construction labor job, many supervisors forget to discuss advancement and development opportunities with potential employees. This oversight can hinder your ability to attract skilled construction workers who will be passionate about working for you. No one wants to be stuck in a dead-end job and employees genuinely want to work for a company they can grow with. Today, to attract and retain top talent, you have to work with your employees to customize their jobs. This makes people feel valued, in turn leading to higher productivity and peak performance. 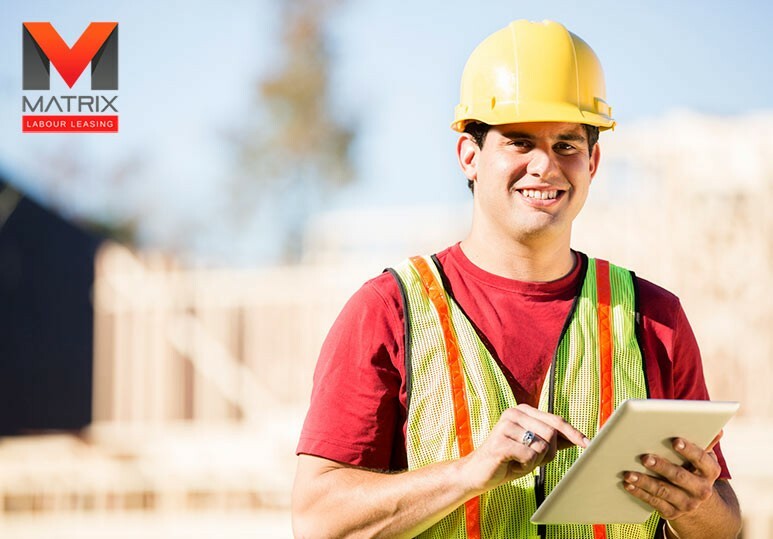 If your construction company wants to remain competitive this year, social media is the one staffing solution tool you’ll need. 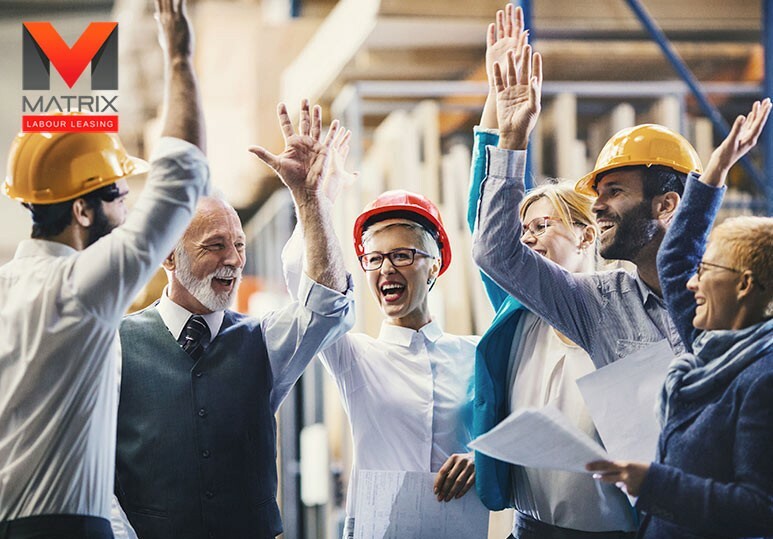 No longer can you rely on print advertisements or word of mouth: to find skilled workers for that construction job, you must take a strategic and dynamic approach to marketing. Social media platforms such as LinkedIn, allow you to view a potential employee’s credentials and get in touch with prospective workers. Many recruiting professionals make the mistake of not reaching out to temp agencies when attempting to fill a construction job vacancy. However, such companies have databases of workers who excel in your particular industry and can provide efficient staffing solutions to boost your company’s reputation and productivity. 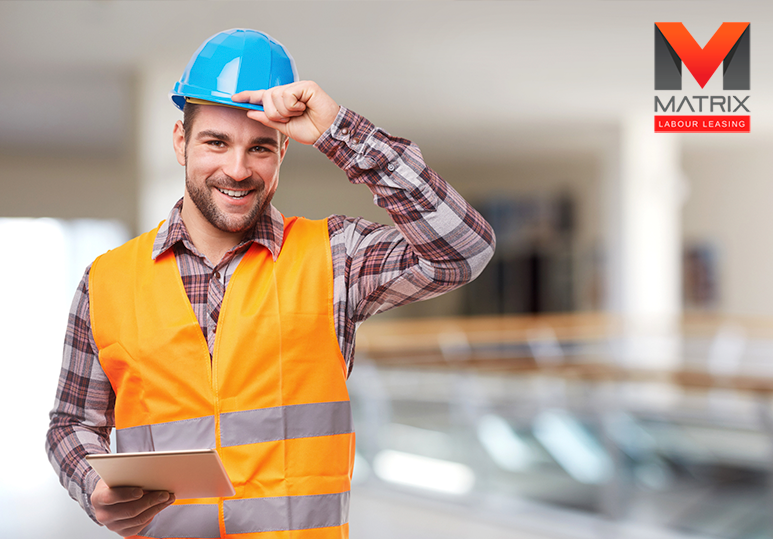 Through Matrix Labor Connect, an innovative, one-of-a-kind business networking site, we help match skilled workers with the relevant vacant construction jobs. It’s FREE to register and takes only 2 minutes to sign up. To find out more about our innovative staffing solutions and how we can help you locate and retain skilled workers, contact our Calgary temp agency today at 1-866-666-9520.